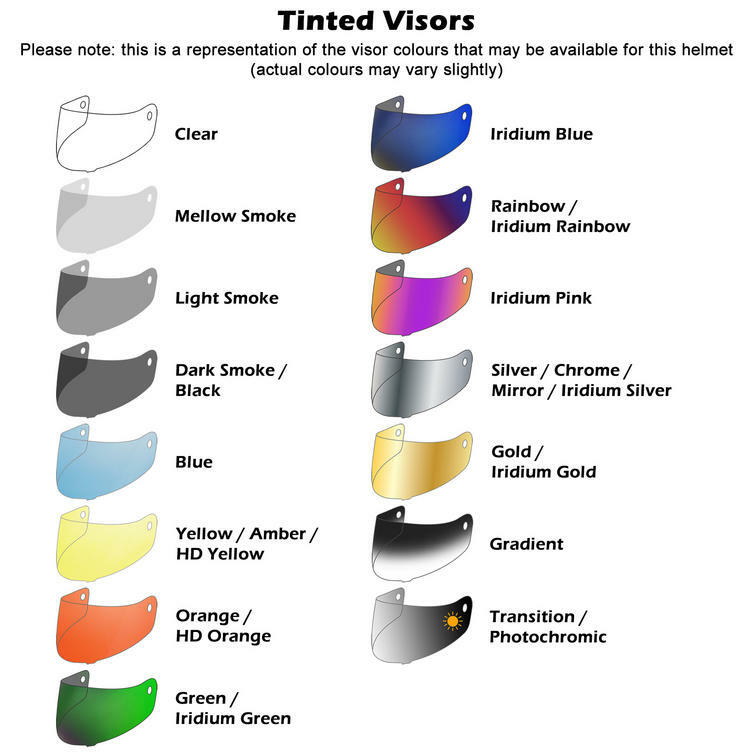 Tinted visors are NOT suitable for public road use, they are designed for track use only. The Bell Custom 500 MXL 3-Snap Flip Visor is part of the latest Bell collection. 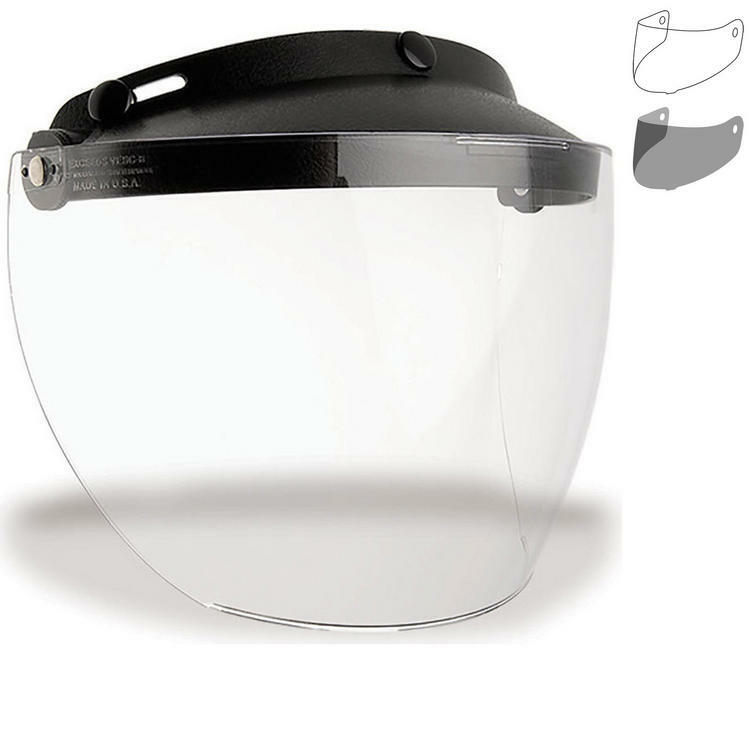 The new Bell Custom 500 MXL Flip Visor is available in clear and smoke colour. 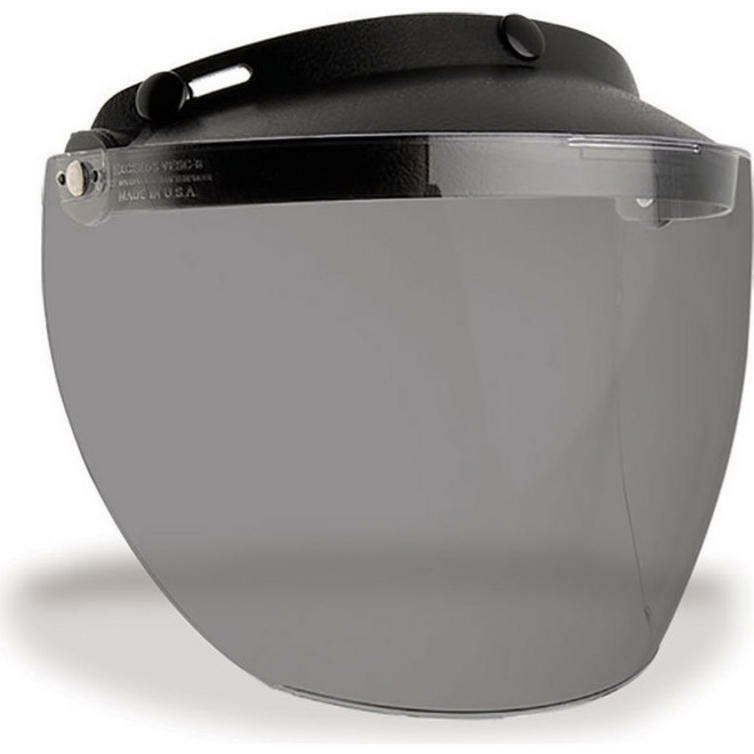 It is compatible with Custom 500 and Shorty helmets. View all Bell Visors. 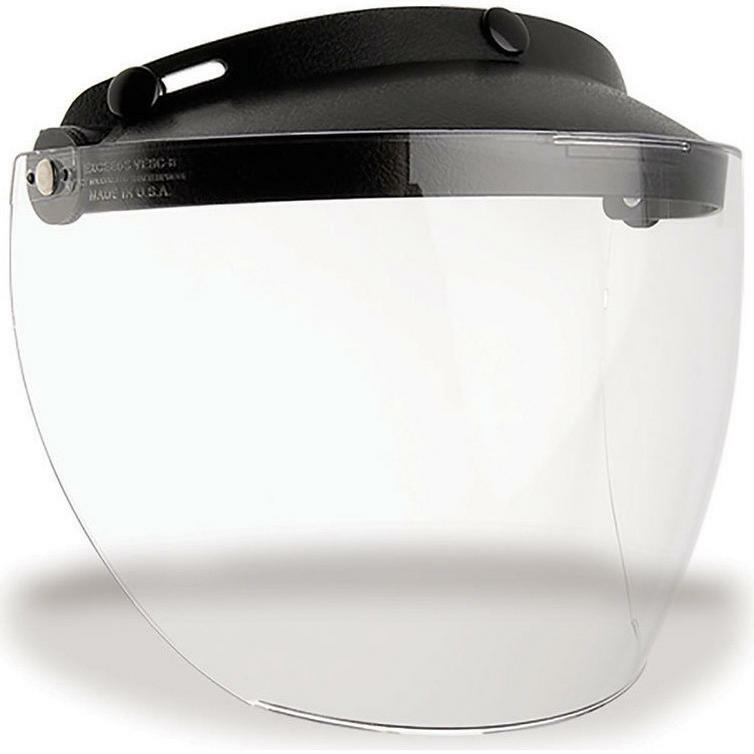 View all Bell Helmet Accessories.